-An old news that was not translated by any English websites, but it's one that's informative in relation to Se Jong. Yang Se Jong is an actor I am always curious about. I remember being surprised when I first saw him in "Duel". I wondered how he could show that kind of emotions and looks at his age. I was surprised again when we first met. Even though it was only a simple meet and greet, but from our light conversation, I felt he had already captured the meaning of the script and character accurately. I thought to myself, "He really is a smart actor!" 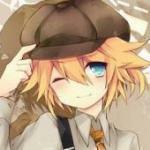 He matches the Woo Jin I had in mind very closely, and I really wanted to work with him. I am very thankful he could become our Woo Jin. Yang Se Jong may be a rookie actor, but when it comes to emotional (crying) scenes, he had always had them in the bag since Day 1. Tears stream naturally down from the middle of his eye(s) down to cheek. He cries beautifully is what makes it even more captivating. The only crying scene Se Jong had, but his delivery of lines, the emotions and the one tear streaming down his cheek was powerful enough for in displaying how tough the decision was for In Beom to tell the father he was proud of & highly admired that he now wants to be independent, that he won't be able to stand beside him. Ugh, I literally heard Lee Gyeom's heart crush into pieces with that tear as Saimdang tells him she has consummated her marriage last night. Se Jong playing two clones, both Sung Joon and Sung Hoon - their last heart-breaking confrontation but emotional scene. This one is so gorgeous I feel compelled to stick it in! Se Jong weren't really allowed to cry a lot in Temperature of Love, which I think is because of his character set-up. It would've been awesome to see this particular shot in actual action which was not in the actual drama, but in the end, the PD went with just Jung Sun's eyes well up with tears, and not actually cried in front of his dad. Looks like this is Jennifer's room. [Drama] 2018.09.17 Good People Shares BTS of Yang Se Jong in "30 but 17"
He's SO adorable on 3017... Loving him as Mr. Gong so, so very much..
[News] 2018.09.18 Yang Se Jong's Wrap Up Thoughts on "30 but 17"
[News/Video] Yang Se Jong Arrival at Wrap Up Party for "30 but 17"
Aww, so cute, it's little Yoo Chan and Seo Ri with adult Woo Jin. Rough translation: First of all, a sincere thank to the viewers who tune into "30 but 17". For the 4 months spent with the Hyung and Noona staffs, director, sunbae-nims and also my fellow co-stars, I am very very thankful and also happy. It was filming set filled with laughters. Again, sincerely thank you. Please stay healthy no matter what. In the interview with Ahn Hyo Seop, he shared that he is a shy person. In regards to Se Jong, he said: "Se Jong Hyung's personality & mine are similar. So it was difficult to become close at first. But because our drama characters love each other, so we naturally become comfortable. When I go to the set now, I'd start holding his hands first. That's how close and comfortable we got"
A behind-the-scenes story about Yang Se Jong’s professionalism while filming SBS’s “30 but 17” was revealed. 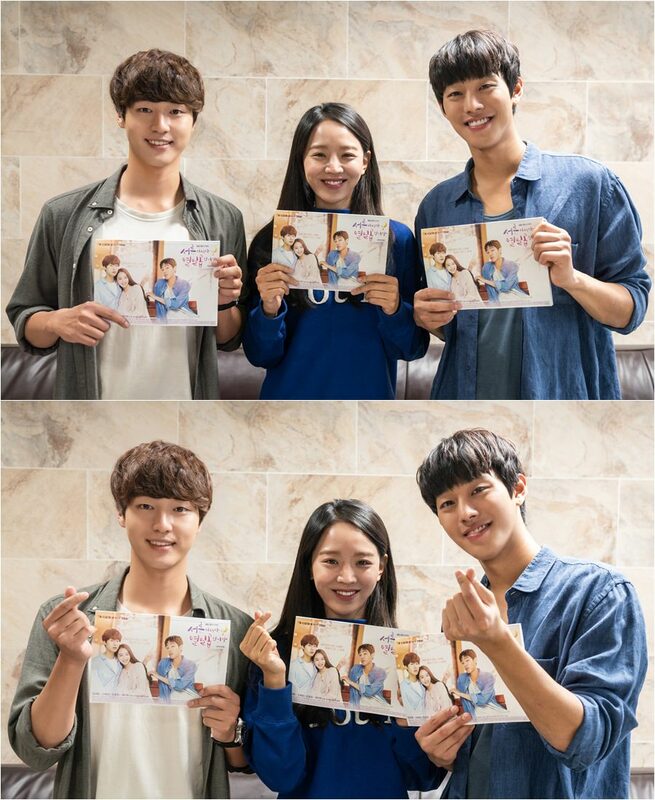 In the drama, Yang Se Jong appeared as the male lead named Gong Woo Jin who reunited with his first love from 13 years ago named Woo Seo Ri (played by Shin Hye Sun). The drama surpassed 10 percent in viewership ratings and consistently achieved being the No. 1 drama in its timeslot. 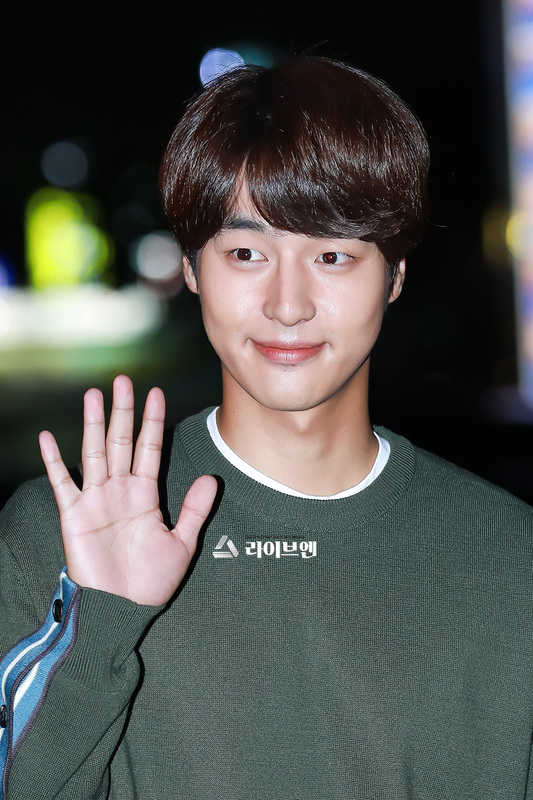 Out of the many reasons for the drama’s success, Yang Se Jong’s acting has been pointed out as one of the major reasons why viewers continued to tune in. Yang Se Jong perfectly portrayed his character Gong Woo Jin who lived a life cut off from society due to trauma from an unfortunate accident 13 years ago. 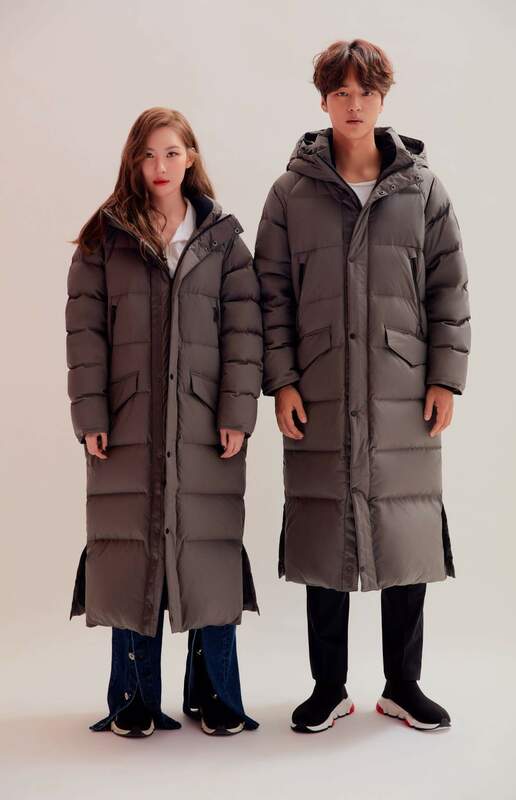 Many also praised his acting during Gong Woo Jin’s process of opening up his heart and learning the truth after meeting Woo Seo Ri. He also had good chemistry with his co-stars and was able to showcase his versatility including his emotional, funny, and cute charms. One of the scene stealers in this drama was the dog Deok Gu. Even when Gong Woo Jin wanted to be left alone, he still took good care of Deok Gu. It was later revealed, however, that the actor’s teamwork with Deok Gu wasn’t as easy as it appeared on-screen due to his fur allergy. It’s said that Yang Se Jong had to take medicine in order to film the many scenes of him holding and petting Deok Gu. 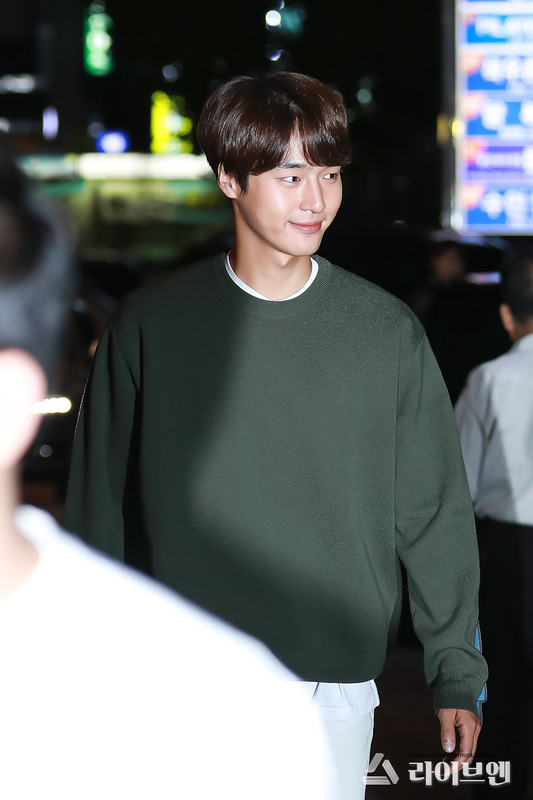 A source from the drama said, “Yang Se Jong has a fur allergy. But Deok Gu has a very important role in ’30 but 17,’ so Yang Se Jong took medicine and continued filming.” This may also explain why Yang Se Jong wore long-sleeved shirts despite filming during the record-breaking hot summer. Goodness, I nearly died! This photoshoot with Sun Mi is said to appear in October November issue of Cosmopolitan.